Anders bought the car when he was just 15 years of age. 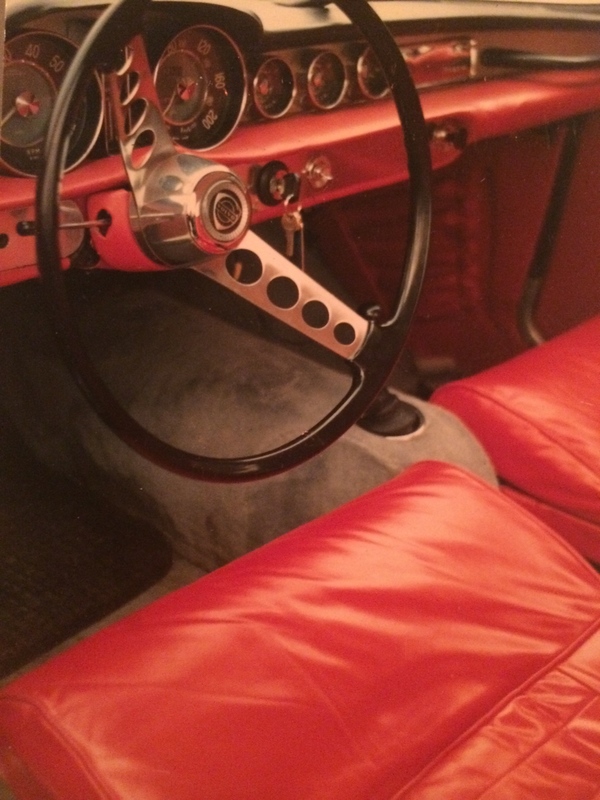 A previous owner had sprayed the car in Jaguar’s silver metallic and it had the original interior colours, black leather upholstery with red carpets. It needed however a bit of work so Anders renovated the car over a few years, replacing the left front wing, one of the sills, Front axle and suspension, most of the chrome and re-sprayed the car in Volvo’s Blue Metallic to get it ready for his Exams from Sigtuna Humanistiska Läroverk. The car also got new Leather Upholstery made from leather from a SwissAir plane by an upholsterer at the Scandinavian Airlines Workshop at Arlanda Airport. I think it looks really smart! Photos Curtesy of Anders Kåhrström (probably from 1981). 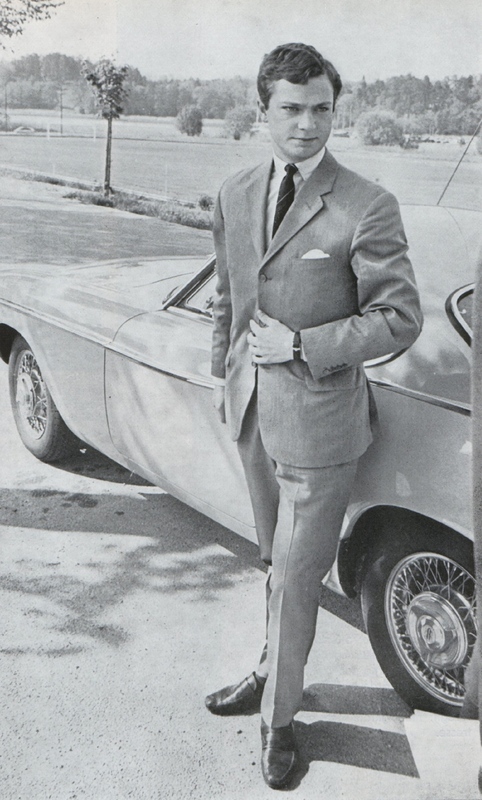 The Robergel rims have quite an interesting history as the previously was fitted on HRH Carl XVI Gustav, King of Sweden’s Volvo P1800S. 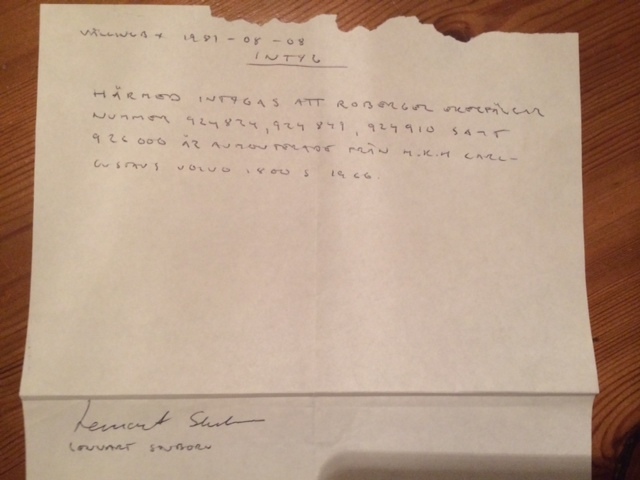 I’ve got a binder with the car comprising all Anders’s receipts and records from the period he owned the car. This includes a certificate that the Robergel rims used to be fitted on the Kings car. 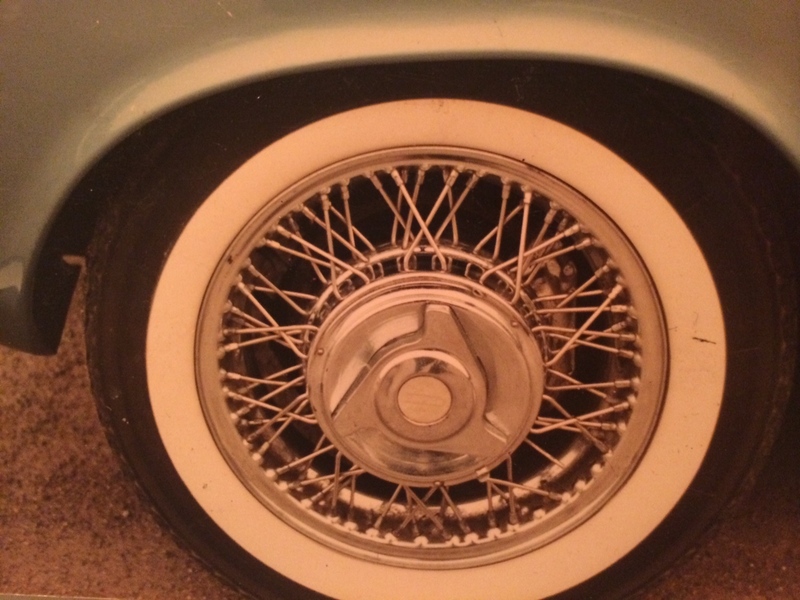 As far as I understand it, Robergel wheels was offered as an option by Volvo dealers and although they where popular mostly in the French market, a few customers in Sweden also ordered them. 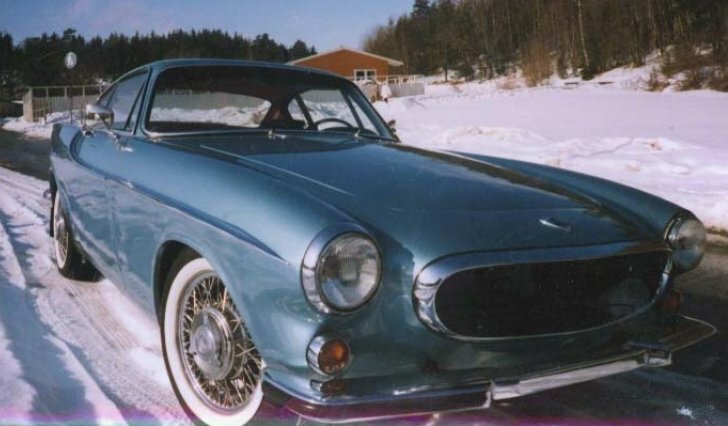 At the time Carl Gustav was Prince of Sweden and he was given his Volvo P1800S, also of 1966 years model by the way, on his graduation from Sigtuna Humanistiska Läroverk. Its quite a co-incidence that this is the same School as Anders graduated from, with a similar car from the same year and which the same rims as the King had when graduating some 16 years before. I understand Anders never drove the car that much during his 23 years of ownership. Most of the time the car was off the road and he only made some 150 miles in total. One of the longer trips was from Sigtuna to Berns in Stockholm together with Ian Haugland, drummer in the Swedish rock band Europe. Europe had their offices there at Berns.